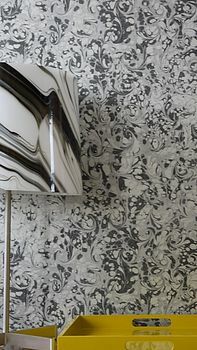 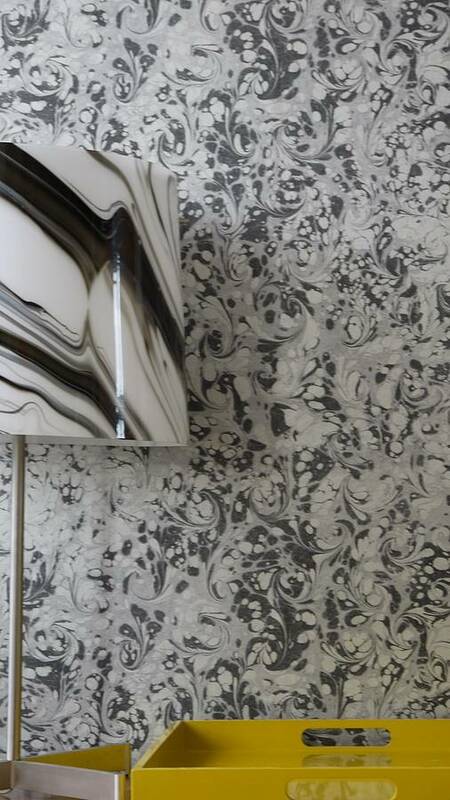 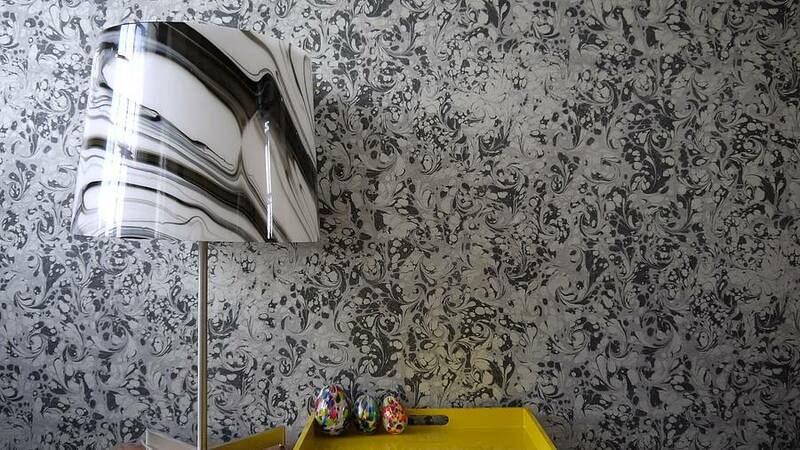 Inspired by natural formations in rocks and minerals , can be used as a feature wall effect or 3 or 4 walls . 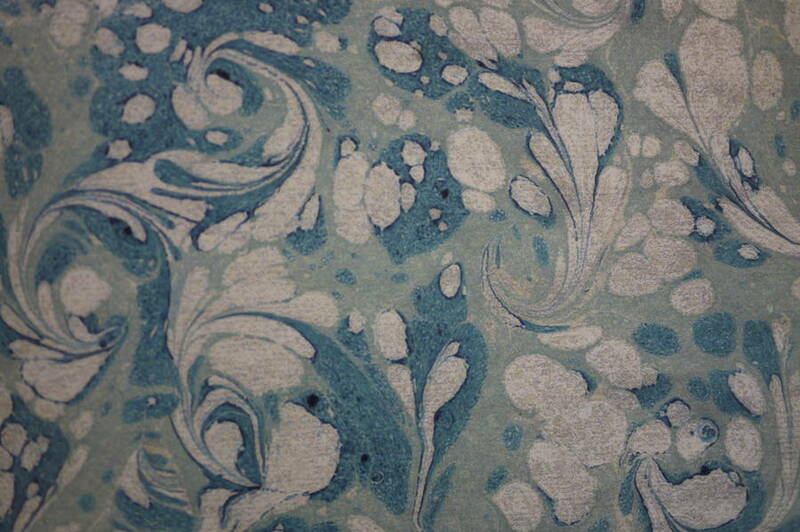 In an array of colours from malachite to lapis. 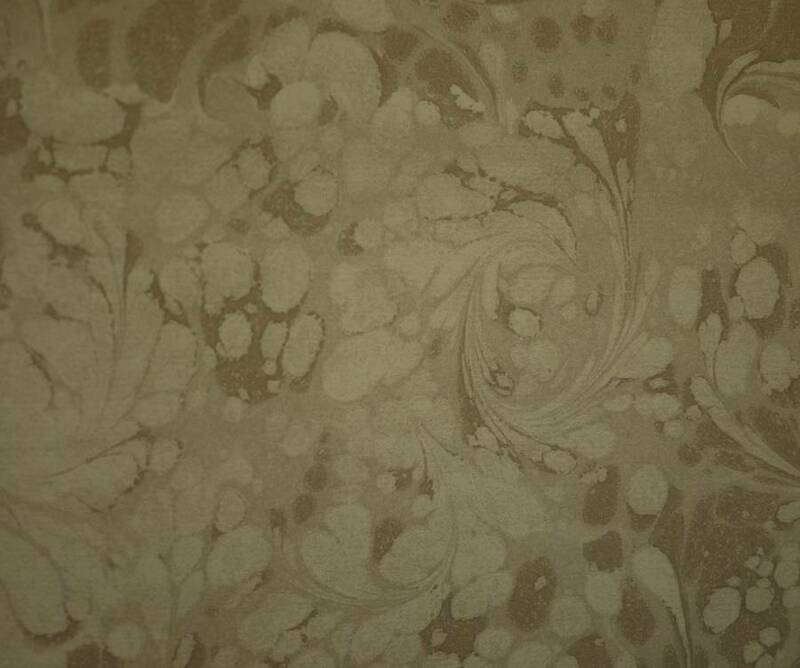 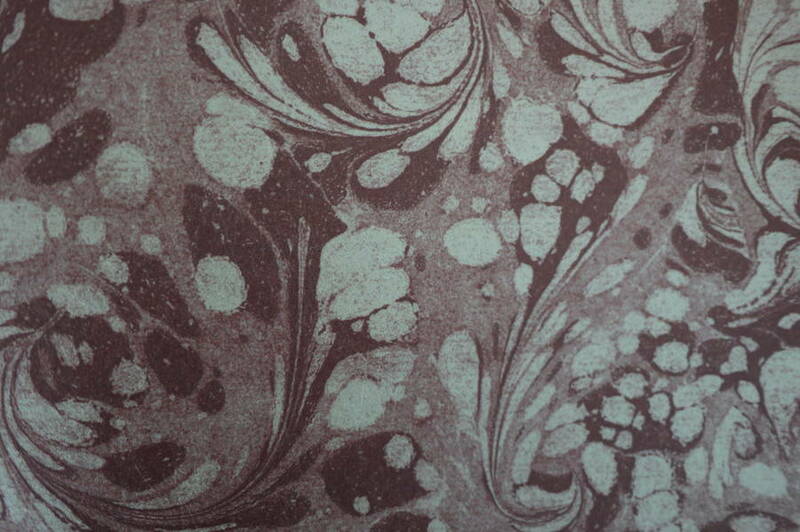 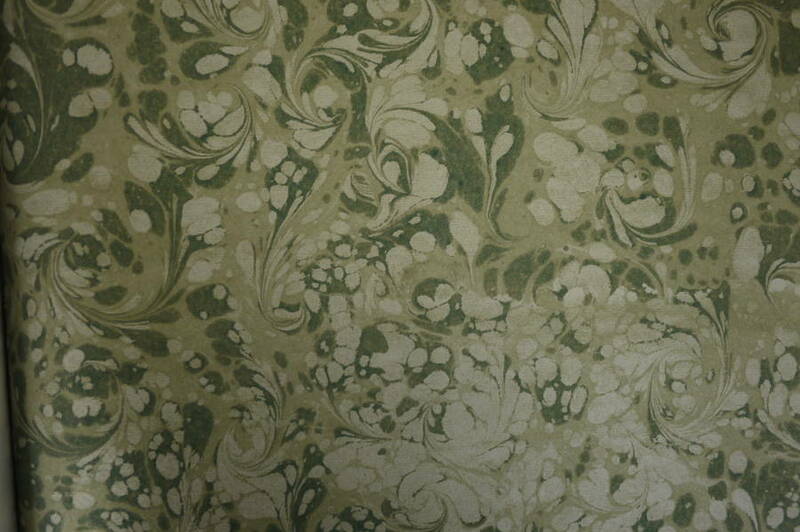 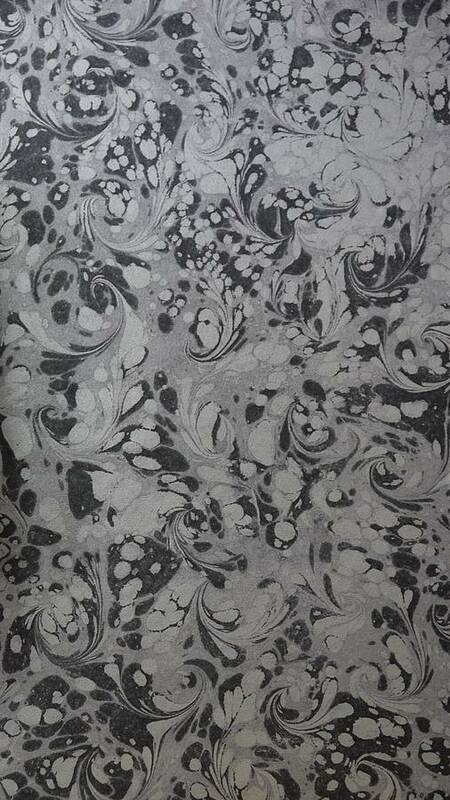 Gorgeous effect almost of marbled book papers. 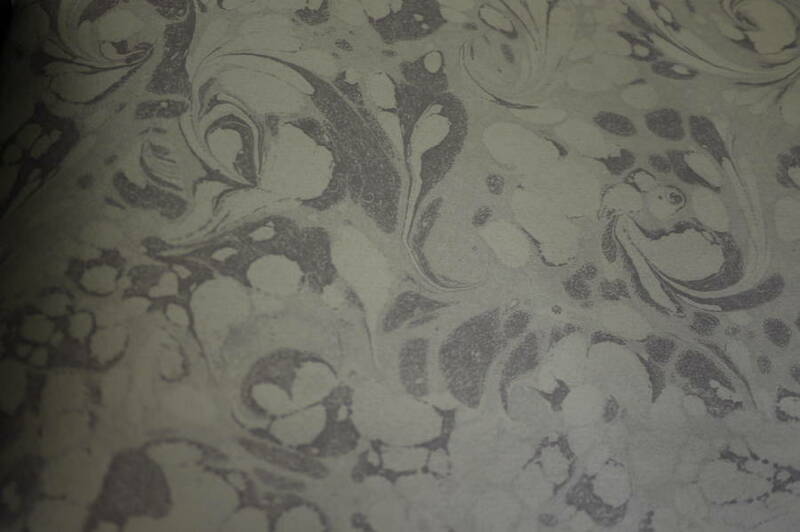 Some of the colour ways are metallic and mica effects , obsidian , soapstone, tourmaline and quartzite .